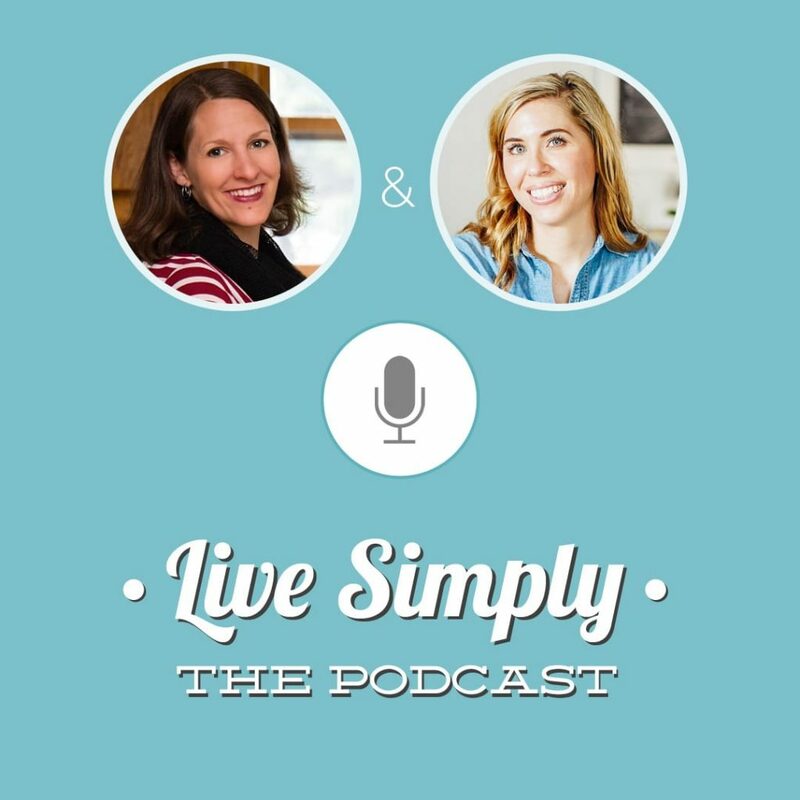 In today’s episode of Live Simply, The Podcast, Kristin talks to Katie from the blog Kitchen Stewardship. 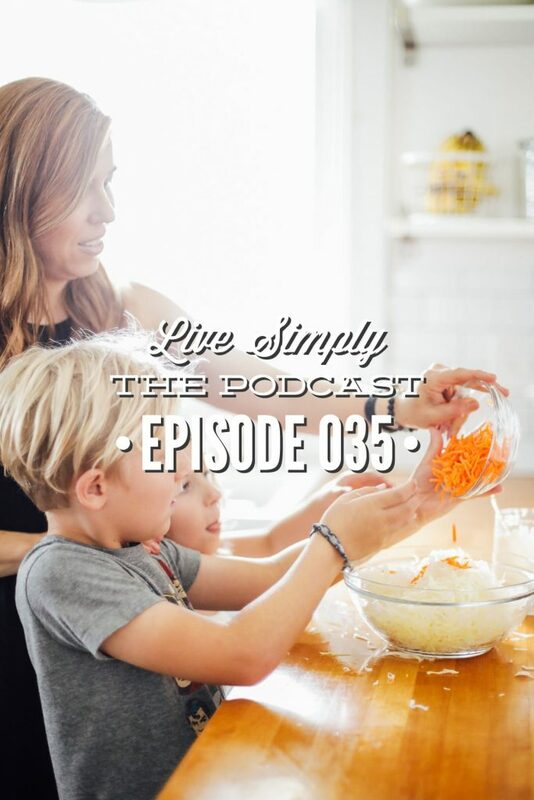 Katie shares about raising children who have a healthy relationship with food and what this looks like in real life (you know, birthday parties and treats and all the overly-processed food). Katie also shares how to teach kids to prepare and cook real food and why this is so important for our children’s health and future. Katie is graciously offering Live Simply, The Podcast listeners a free 10-minute knife skills class. This class will show you how to teach knife skills and safety and begin getting your kids involved with preparing and cooking real food. Click here to begin the 10-minute knife skills class. Q1: Tell us about yourself. Q2: What does a real food lifestyle look like for your family in real life? Q3: Raising “real food children” in an overly-processed food world can feel daunting. What are your tips raising kids who enjoy a variety of real food and also have a healthy relationship with food? Q4: On your blog, you share that as parents we should never use two phrases: “My kids are picky eaters” and “They won’t try this”. Can you tell us more. Q5: It can be discouraging when a child continually refuses to try new foods. This oftentimes leads to the child being labeled as the “picky eater”. What’s your best advice for parents who are struggling with this? Q6: You’re a big advocate for getting kids involved in the kitchen. What are the benefits of getting kids involved in the kitchen? Q7: Why did you decide to get your kids involved in the kitchen? Q8: How do we begin getting our kids involved in the kitchen? How do we, as parents, get our kids excited about this, particularly with children who haven’t helped out in the past? Q9: How can we, as parents, create a kid-friendly kitchen that encourages participation? Q10: Can you share more about the basic skills children should learn in the kitchen, and at what ages is it appropriate to begin teaching these skills? Q11: How can we practically teach our children these skills? Q12: How can we get kids involved when time in crunched? Like in the morning? What does this look like in the busyness of life?